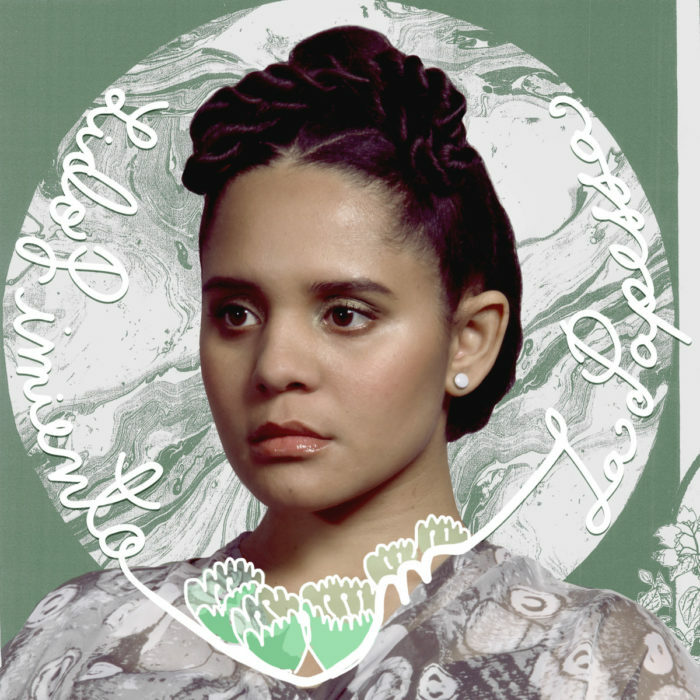 Toronto’s Lido Pimienta joins Vish to discuss each and every song on her 2017 Polaris Music Prize-winning album, La Papessa, which is available everywhere via Lido herself. Sponsored by Pizza Trokadero, the Bookshelf, Planet Bean Coffee, Grandad’s Donuts, and Hello Fresh Canada. 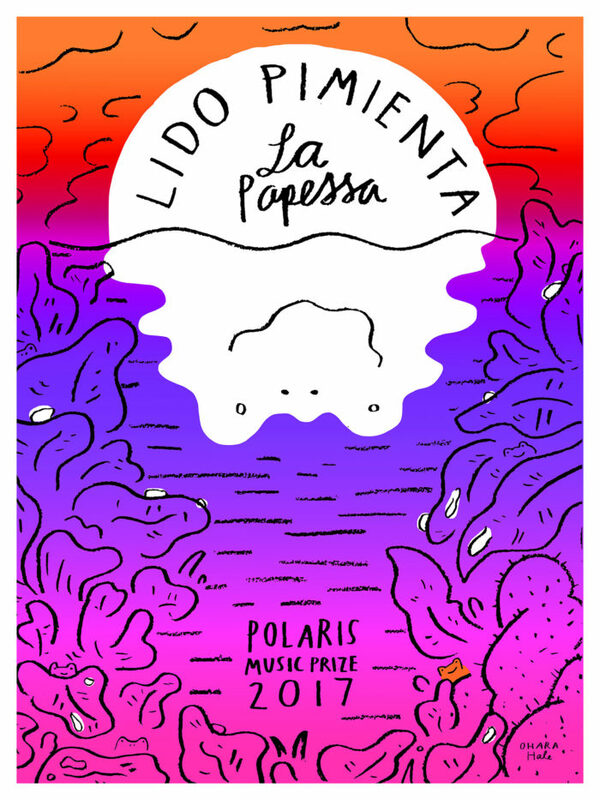 Vish welcomes six fellow Polaris Music Prize grand jury members, Laura Stanley, Erik Leijon, Tara McCarthy, Brian Cleveland, Francella Fiallos, and Nick Krewen, to discuss their favourite and most surprising records from the 2017 Polaris Music Prize shortlist, ahead of the gala award ceremony on September 18. Sponsored by Pizza Trokadero, the Bookshelf, Planet Bean Coffee, Grandad’s Donuts, and Hello Fresh Canada. 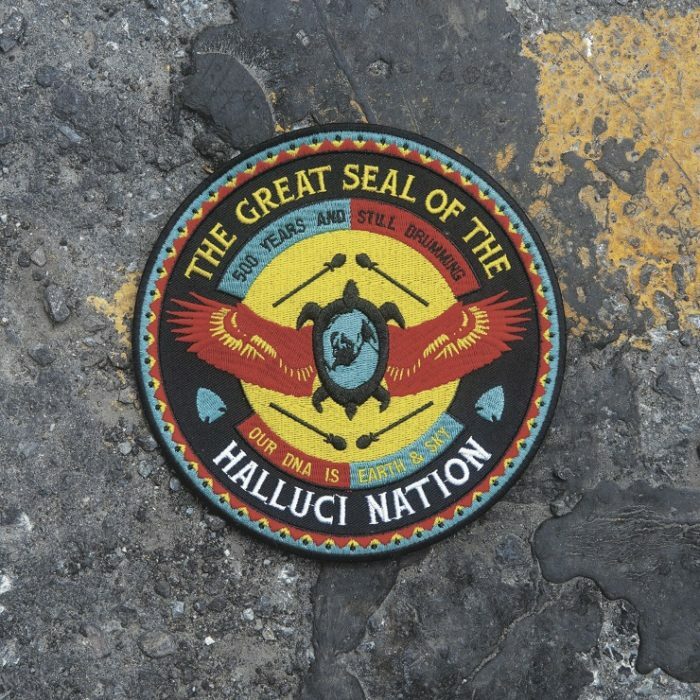 Ottawa’s A Tribe Called Red join Vish to discuss each and every song on their Polaris Music Prize-nominated album, We Are the Halluci Nation, which is available everywhere via Radicalized Records. Sponsored by Pizza Trokadero, the Bookshelf, Planet Bean Coffee, Grandad’s Donuts, and Hello Fresh Canada.